Aspirants now it’s time to fasten all your preparations. 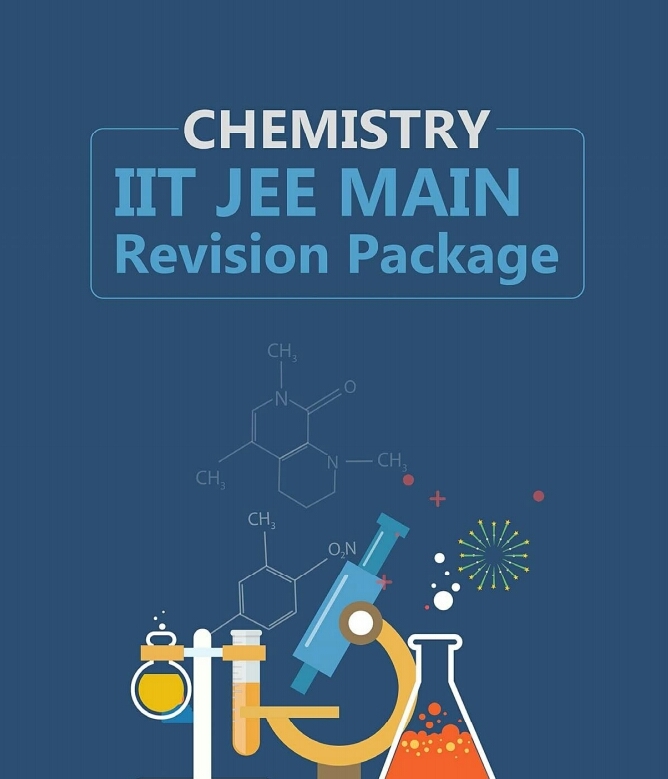 Aspirants should know how to prepare for IIT JEE when only few months in hand. First of all, make your mind that you have only months for the ITT JEE preparations. Only a positive attitude towards you preparations can bring success in your life. 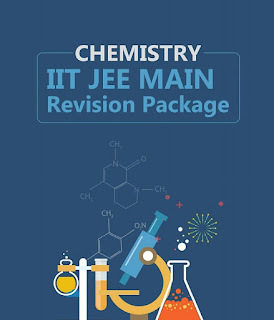 Fast track offers complete revision package for JEE for cracking the IIT JEE. Aspirants must be assured that their preparations are just as required for JEE. Thoroughly study the entire syllabus through self study or some coaching. So, now it is a brush-up time, whatever you have been learnt so far. Decide that we need to cover up the entire syllabus’ revision in remaining time period. The aspirant would have been taking tests and revising different topics at different times. But, now let us assume that this is your do or die time. 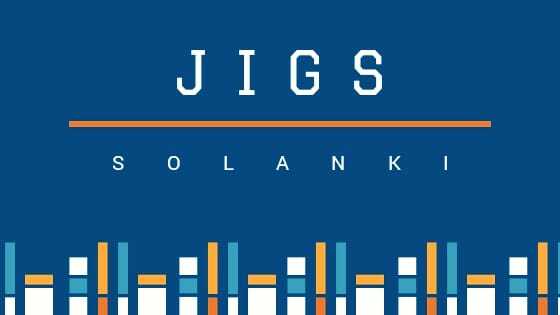 It is the day where your mental level will play a decisive role for cracking JEE. Students who are prepared mentally will get success. Mostly students while preparing are more enthusiastic but as the time comes they got more nervous. Just chill and keep your mind cool. Take sound sleep. Eat healthy food. Don’t stress yourself. Focus on your revision, don’t read any new topic just before the exam day.